The Wagner family has a long farming and winemaking history in Napa Valley dating back to the 1850s. 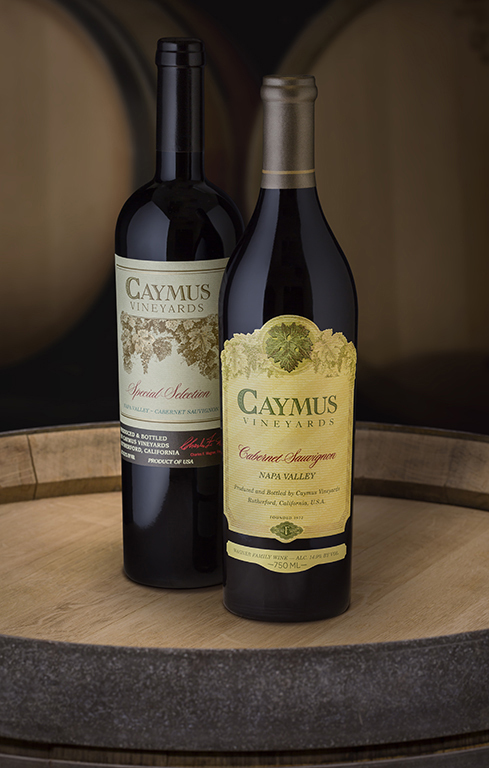 In 1972, Chuck Wagner founded Caymus Vineyards with his parents. Today, with two of his kids working alongside him, the trio offers a selection of delicious wines with fun new projects on the horizon. While Chuck concentrates on Caymus, son Charlie and daughter Jenny focus their attention to exciting projects including Red Schooner. Tonight will definitely be a family affair as we sample wines from Caymus, Red Schooner and Mer Soleil. This is a rare opportunity to enjoy these highly sought-after wines under the most ideal circumstances. Owner/chef Avinash Kapoor has created a wonderful food pairing for each of these four magnificent wines. Additionally, all of the wines will be available for very special “tonight only” prices for those who want to stock their wine fridge/cellar for the holidays. Join Gourmet Wine Getaways’ wine expert Peter Kerr as he explores this legendary wine family, their history & their wines. Red Schooner Malbec Voyage 6, Mendoza, Arg.